The right communication platform for your enterprise needs can make all the difference to boost your organisations. 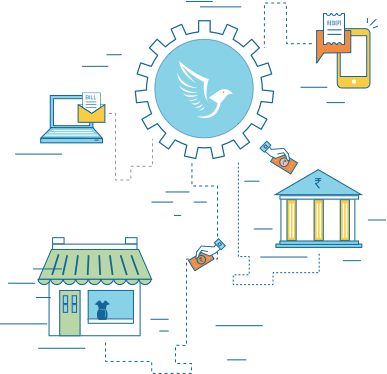 A secure and powerful cloud solution that leverages a dedicated infrastructure to trigger transactional communication to millions of customers. 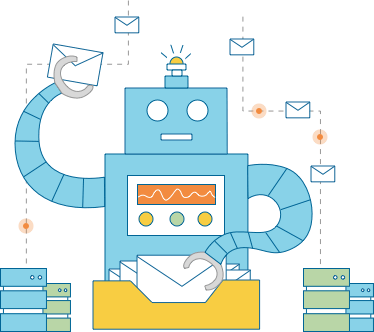 Cloud-based email archiving solution that helps ensure business continuity and data availability through automated archival and on-demand retrieval. 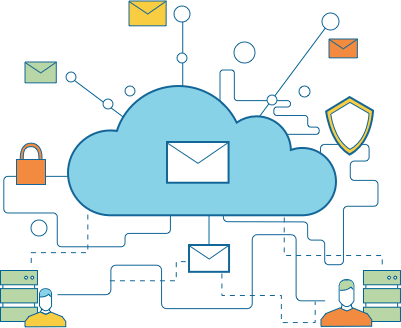 Robust, scalable and cost-effective cloud-based email solution for enterprise messaging & collaboration needs. 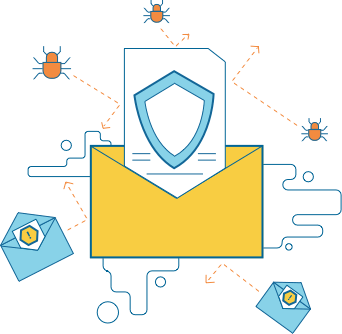 An enterprise-quality anti-spam and anti-virus email solution that prevents disruptions to your business lifeline.